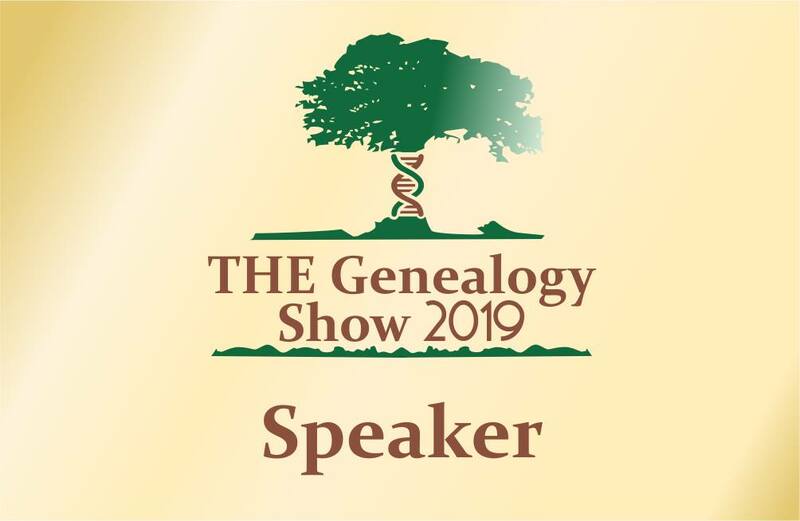 I just received some exciting news from the people at Rootstech. 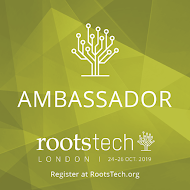 I have been selected as an Ambassador for Rootstech London. 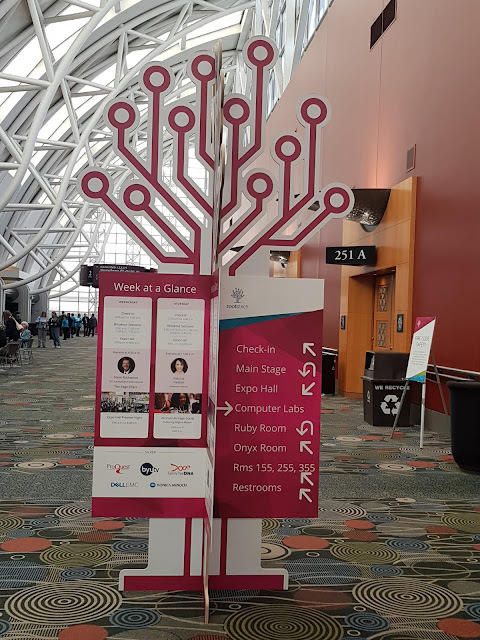 Although I have thoroughly enjoyed serving as an Ambassador for eight Rootstech conferences in Salt Lake City there is something special about taking on this role in the land of my ancestors. Each time I hop off the plane in Heathrow I feel immediately at home and as I travel around the British Isles on my geneajourneys visiting ancestral sites I experience so many spinetingling moments. 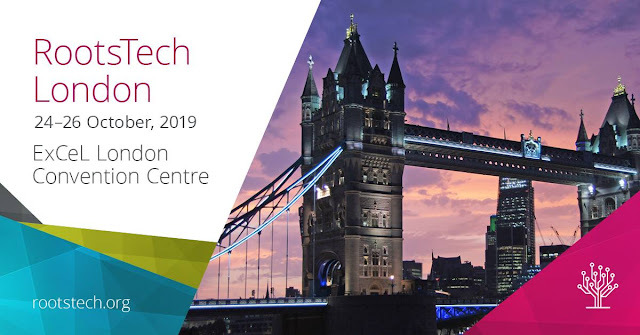 This conference in London will give many Australian genies opportunities an opportunity to combine research in UK repositories, geneajourneys to ancestral sites and a major family history conference. What a trifecta! 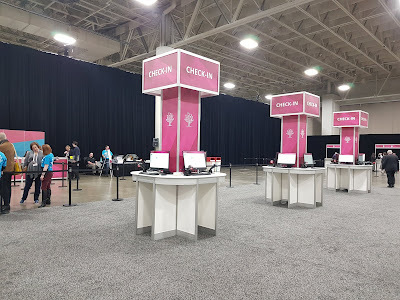 As one of the old guard of Rootstech Ambassadors I hope that I can support those who are attending Rootstech for the first time. 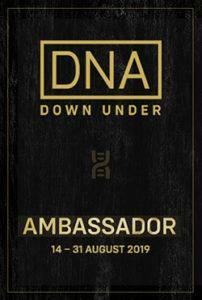 I look forward to seeing a strong contingent from downunder at the London. 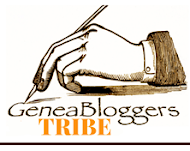 I will be proudly displaying this badge on my blogs. 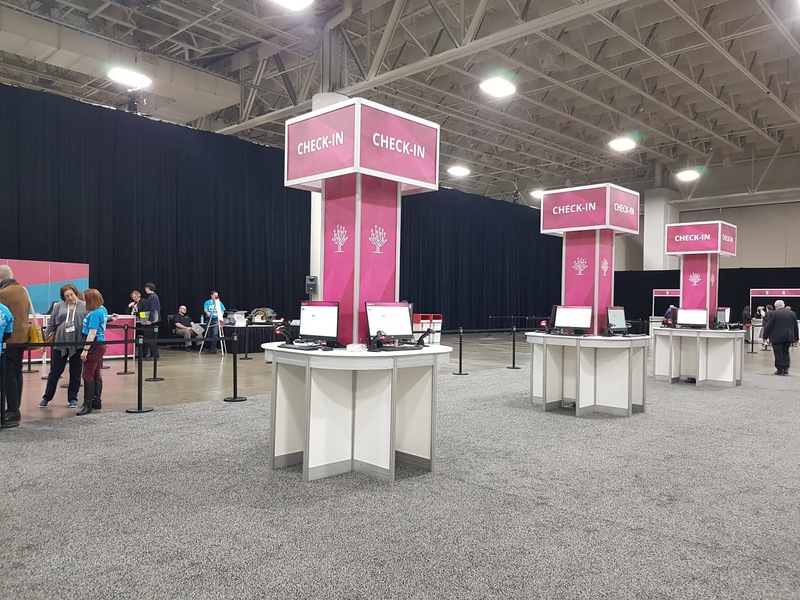 Registering for Rootstech 2018 was a nightmare that caused many attendees to complain to the organisers. 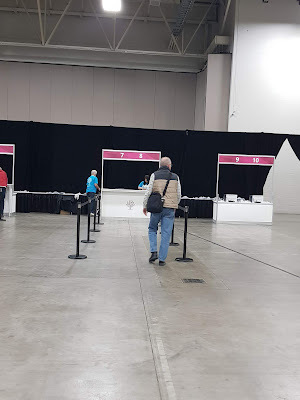 It was with trepidation and a preparedness to wait in a long line that I ventured to the Salt Palace to register for Rootstech 2019. I was in for a big surprise, the process this year was streamlined and stress free. Thanks to the organisers who listened to last year's feedback and organised a new setup for registration. Firstly they mailed out badges to people in the US who took this option so they only had to deal with overseas folk who opted out of the mailing and late registrations in person. This worked well. There was lots of signage directing delegates to the registration area. All one had to do to activate one's registration was to type an email address into one of the many terminals available. The next step was to go to a print station to collect one's badge from the friendly volunteer. That's Mr GeniAus marching towards the print station. The Help Desk was set up next to the collection point for Rootstech merchandise. We were in and out in less than five minutes. What a contrast to the 2018 experience. 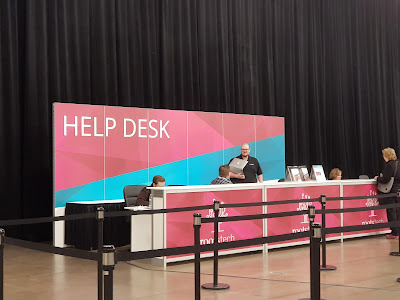 Thanks Rootstech organisers. Our Rootstech experience has started off on a positive note. 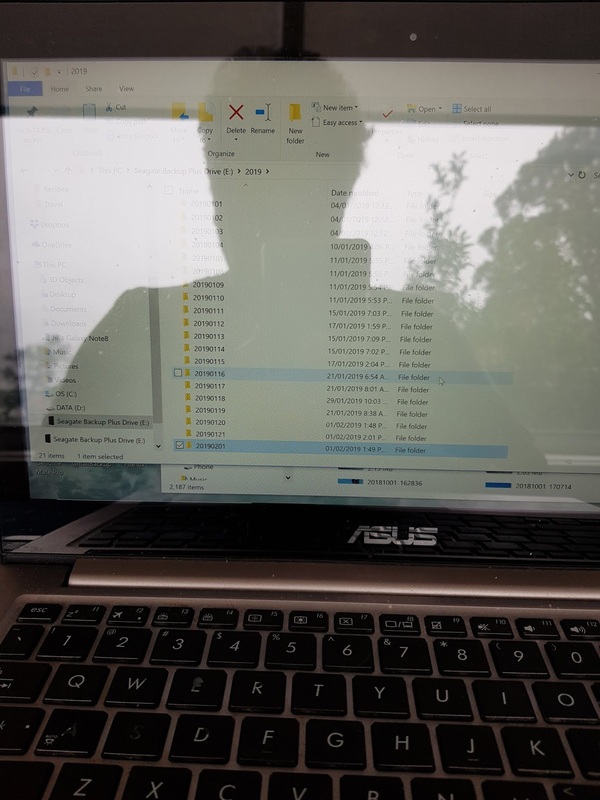 As I was scouting around searching for details to add to persons in my CurryAus surname project I came across a new to me database, The NSW Capital Convictions Database. 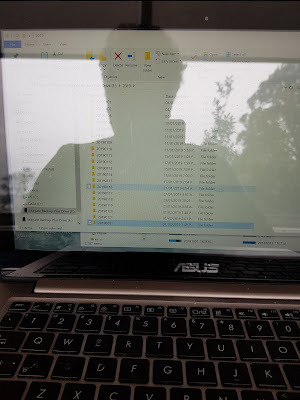 While it was not intended as a genealogical database it contains the sort of information that we family historians love to find. 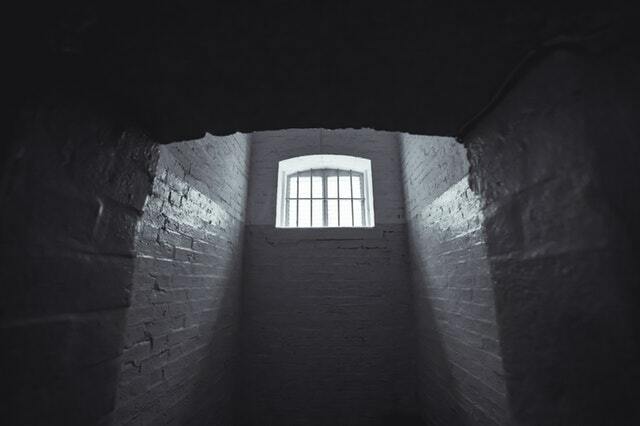 The database contains searchable particulars on prisoner, victim, conviction, and execution. So if your ancestor was a perpetrator or victim of crime in NSW you may find some interesting facts to add to their stories. Of the two Currys I found in the database one was executed while one was found to be Not guilty. We've had this painting of a "Church on the Hawkesbury River" hanging on our walls since the early 1980s when we bought it from the artist, Marge Curson, who worked at Una Voce at Lower Portland where we used to holiday with the family. Since that time I have learnt that my ancestors lived in the Hawkesbury area and I wonder if the church was significant in our family. 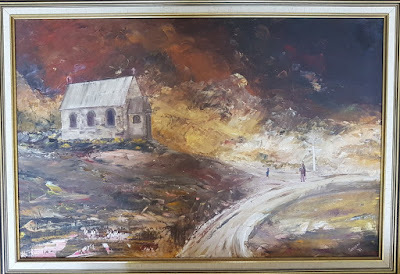 I realise that because of artistic licence the painting may not accurately portray an actual church but I am posting a photo of the painting in the hope that someone recognises the building. 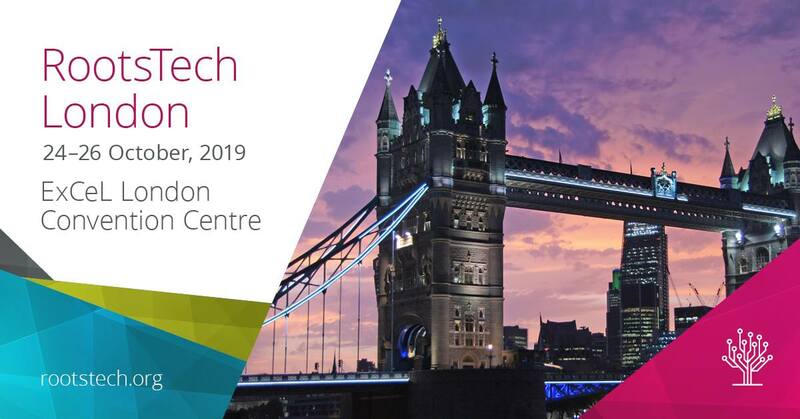 I can't buck tradition especially as Rootstech will be in London, the home of the Commonwealth, later in 2019. For the past few years I have organised a very casual dinner for one of the minority groups attending the Rootstech Conference in Salt Lake City. I hadn't done anything about this but Rootstech is less than four weeks away and some of my genimates have been asking about the Commonwealth Dinner. I am extending this invitation to you, The People of the (Former) British Commonwealth now the Commonwealth of Nations to join us for a casual dinner. Please feel free to bring along your partners etc. My fellow Australian Ambassador, Sharn White, and I look forward to catching up with our Commonwealth Chums. If you have other pressing engagements please drop in for a while and say G'day. Commonwealth folk please accept the following as your invitation. 6:00pm - 8:00pm on Monday 25th February 2018. RSVP By email to jillballau@gmail.com or via a comment to me somewhere on social media.